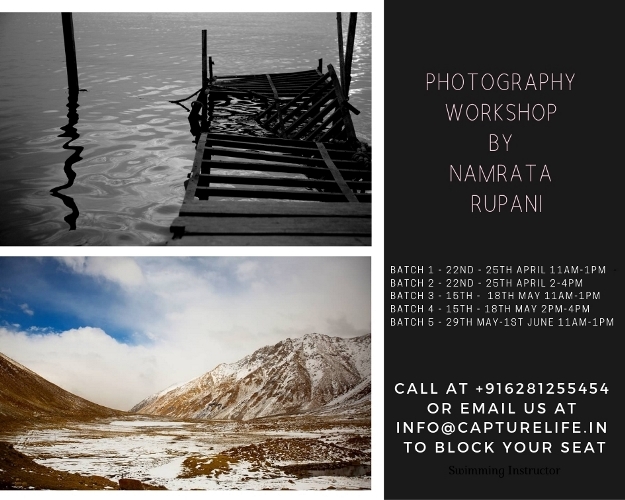 Workshops at Capture Life have been tailor made by Namrata to help you improve your photography skills whatever your level of experience. She has over 500 students out which a few have gone on to start a photography business themselves. 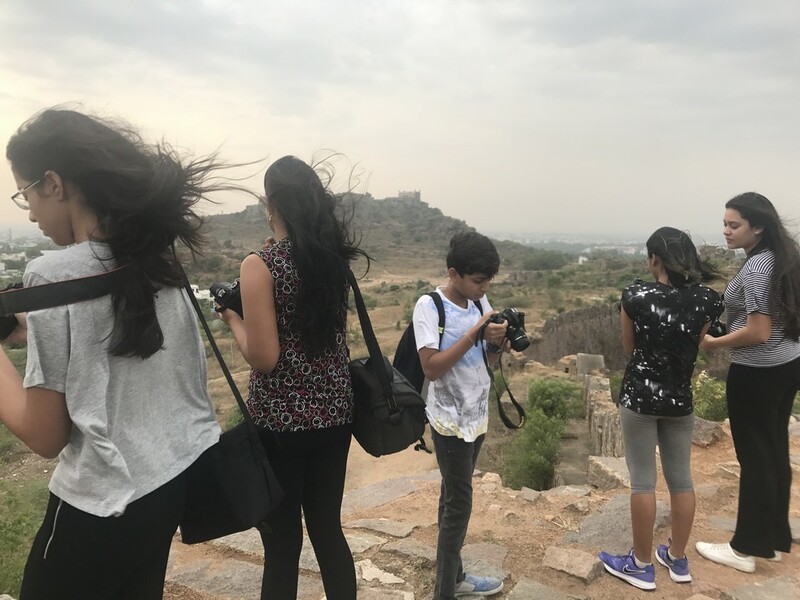 The workshop starts with something as basic as how to hold your camera and teach you how to get adept at using your DSLR/digital camera, and finally help you discover and recognise your style. 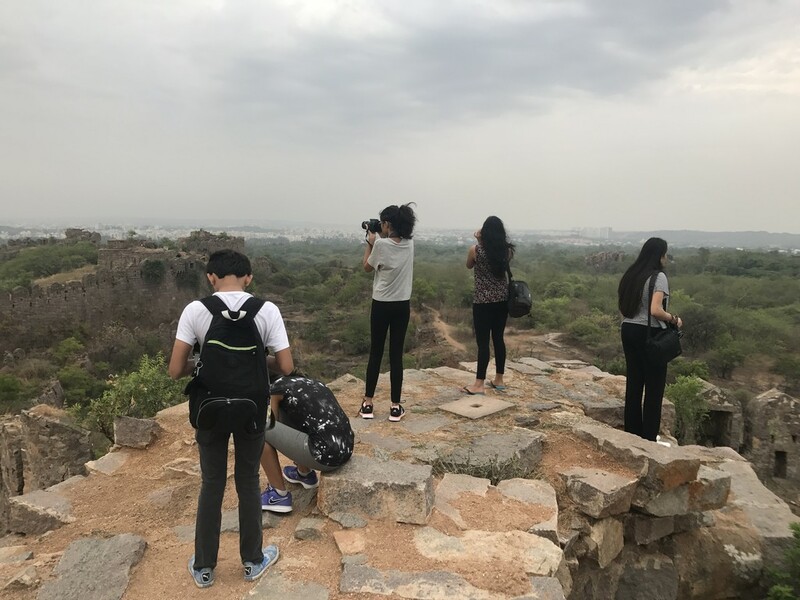 These workshops came about as Namrata struggled in the initial years with her camera and various aspects of photography, and formatted these workshops to help people to take their interest in photography further. And over the last 7 years, her workshops have become incredibly popular. 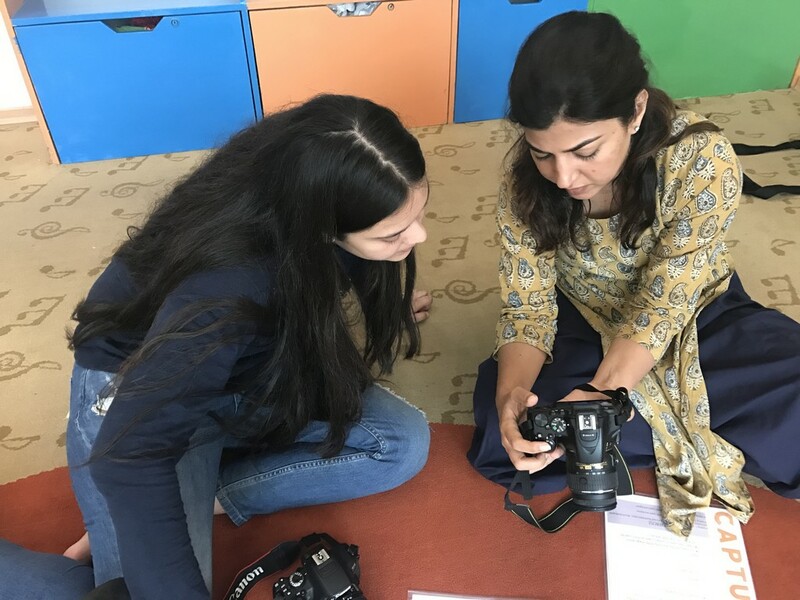 Having conducted workshops for the last 7 years, with over 500 students and counting, Namrata Rupani an internationally acclaimed photographer, brings to you her incredibly popular photography workshops this summer. 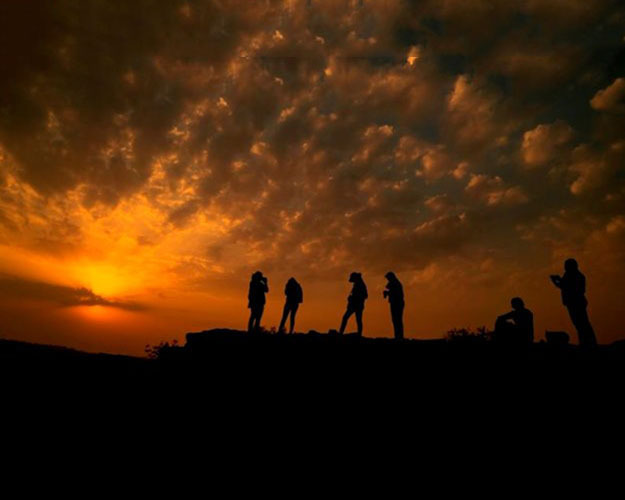 Spread over 4 days this basics to intermediate workshop will help you master the concept of light, composition and how to take the images you have always desired to. This workshop is specially designed by her with custom exercises that you will be made to do. 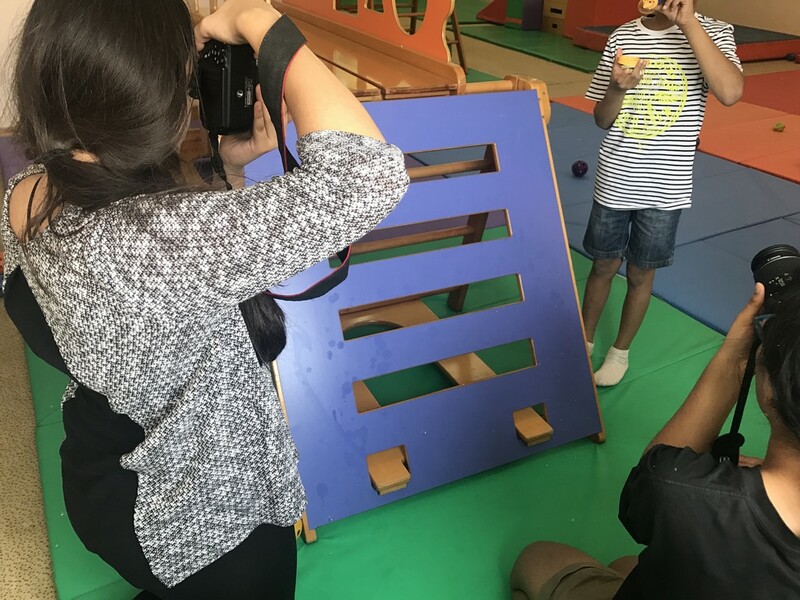 This course is for all kids and photography enthusiasts above 10 years, as well as small or mid size business owners and women entrepreneurs. Requirements would be your own digital cameras. Really enjoyed the course. 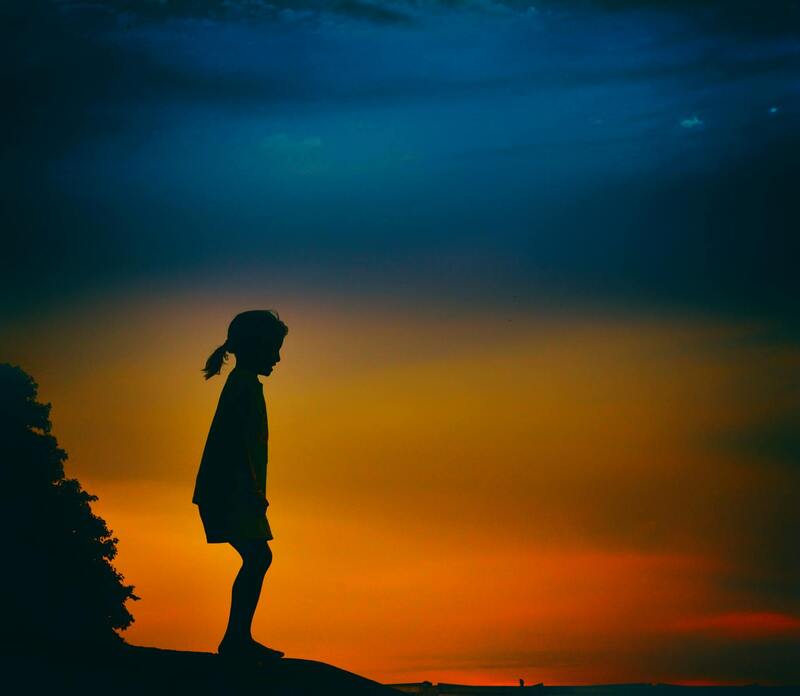 Now I see things so differently.. its like a whole new world! 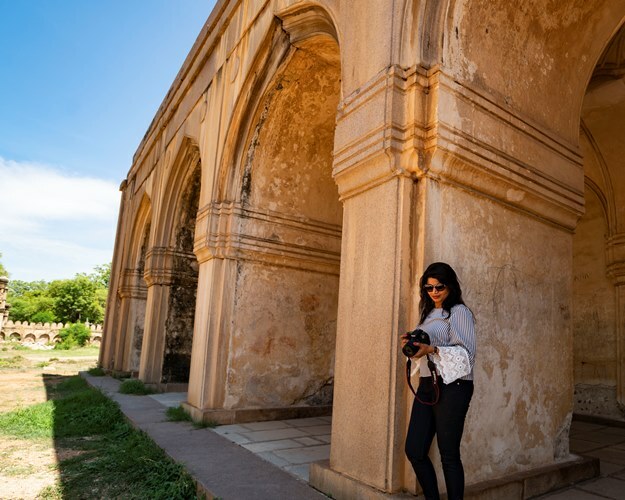 Namrata makes photography simple, interesting and fun. She breaks it down into small bits that make it easy to understand. Have been really enjoying photography a lot more after attending her workshop. Would strongly suggest her workshop as a great way to get started. Thanks Namrata! Had a really good time today and through the course/ A really good teacher inspires and you have done exactly that!